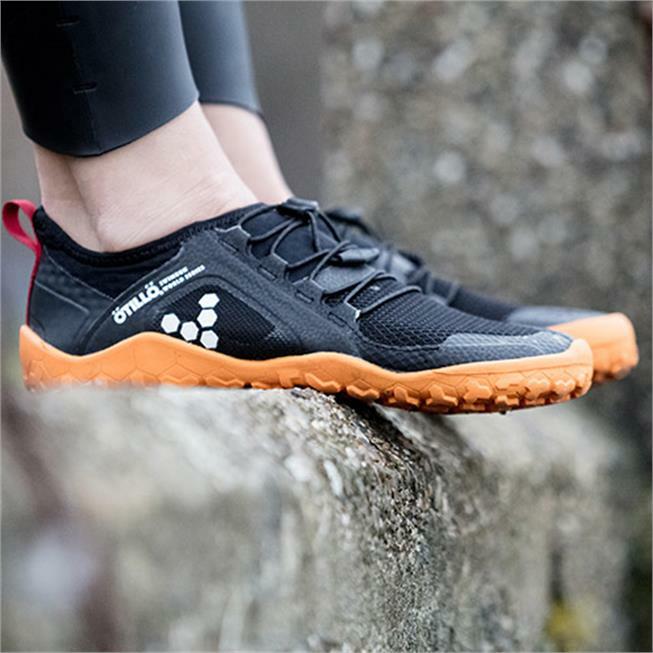 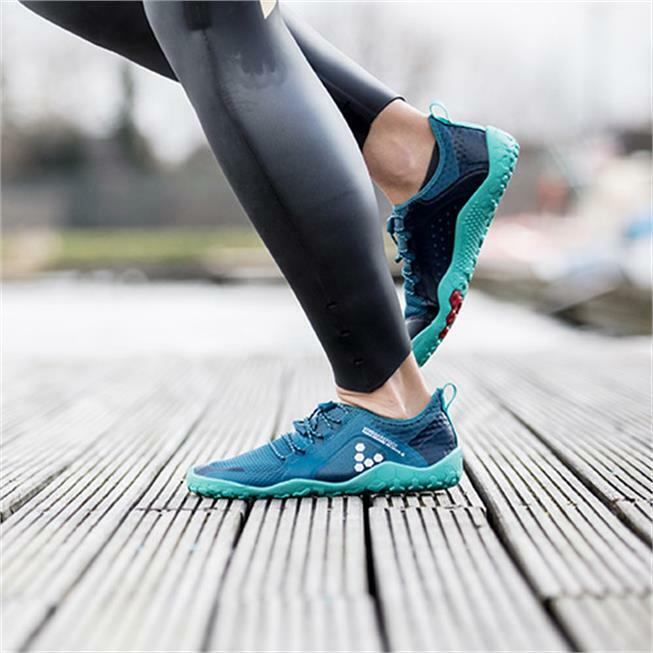 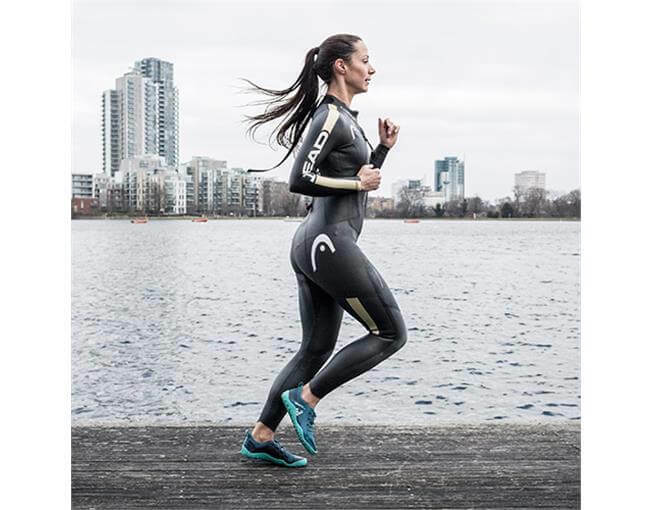 Wear your sustainability statement with the Primus Swimrun FG, designed for endurance over land and sea. 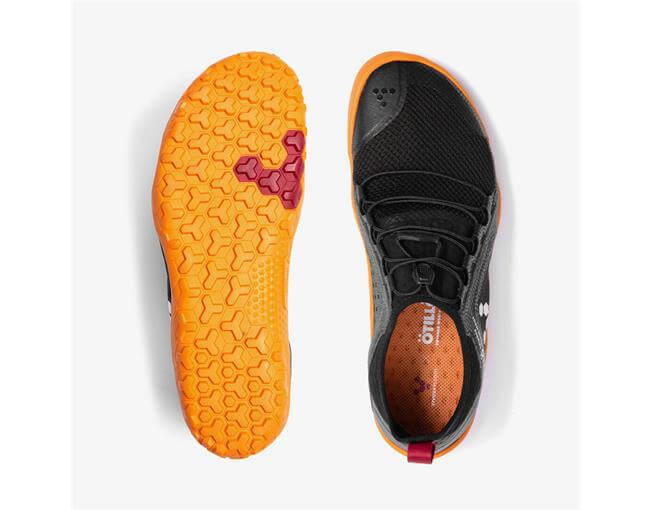 Using recycled plastic bottles to create a quick-draining mesh that minimises water-weight. 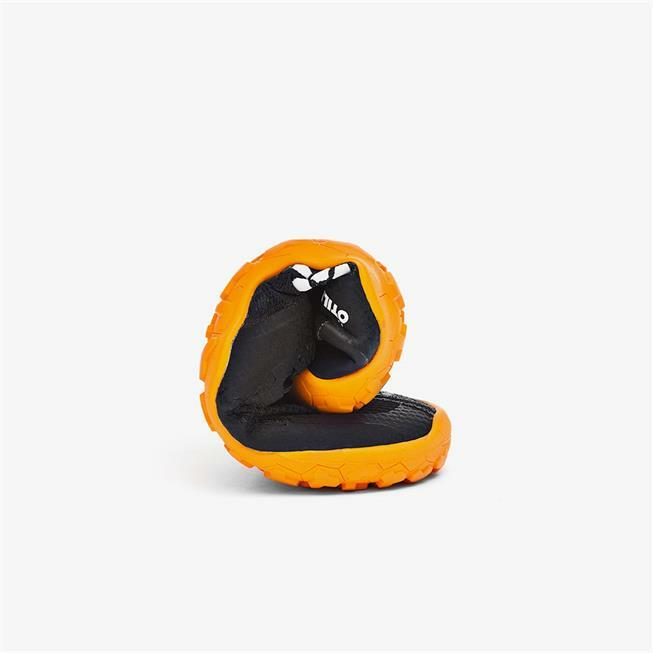 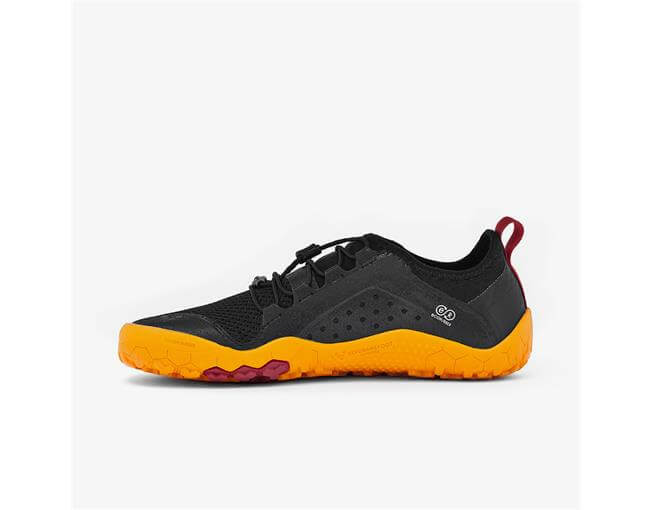 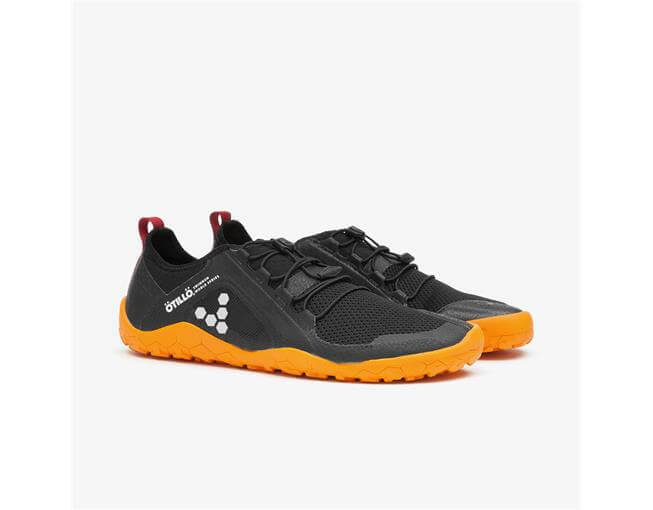 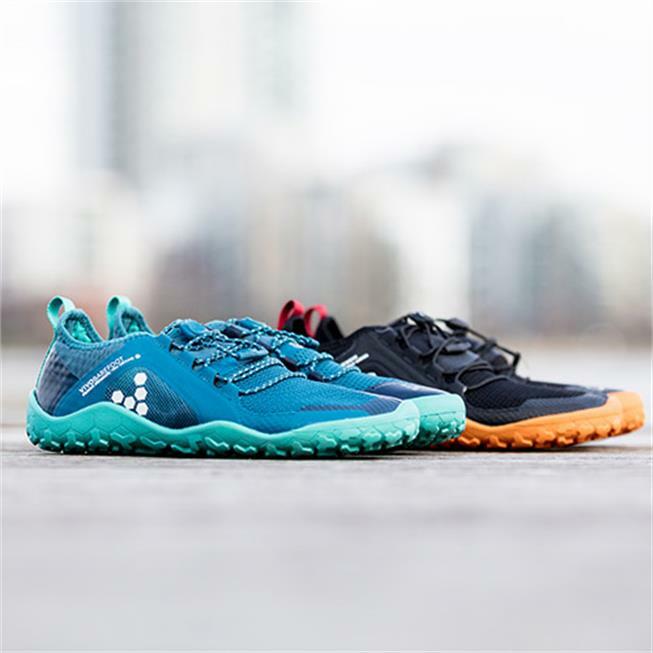 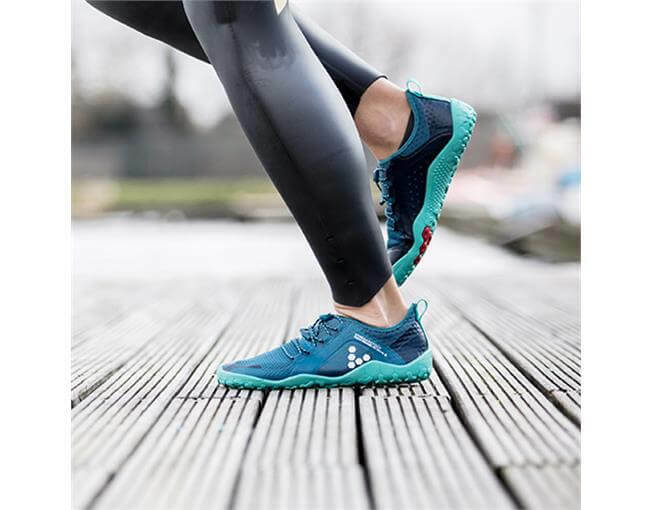 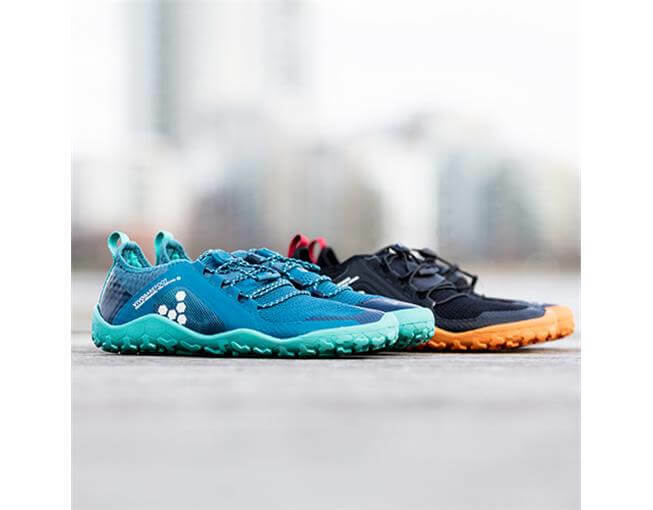 The lightweight construction is paired with low-profile lugs for off-road traction and a neoprene ankle collar to keep out grit, ready for amphibious adventures. 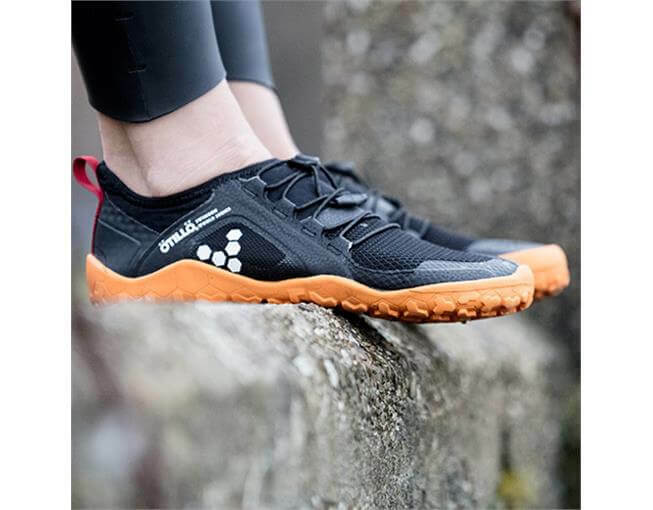 The Swimrun collection was developed in collaboration with OÃàtillOÃà, founders of the Swimrun World Championship. 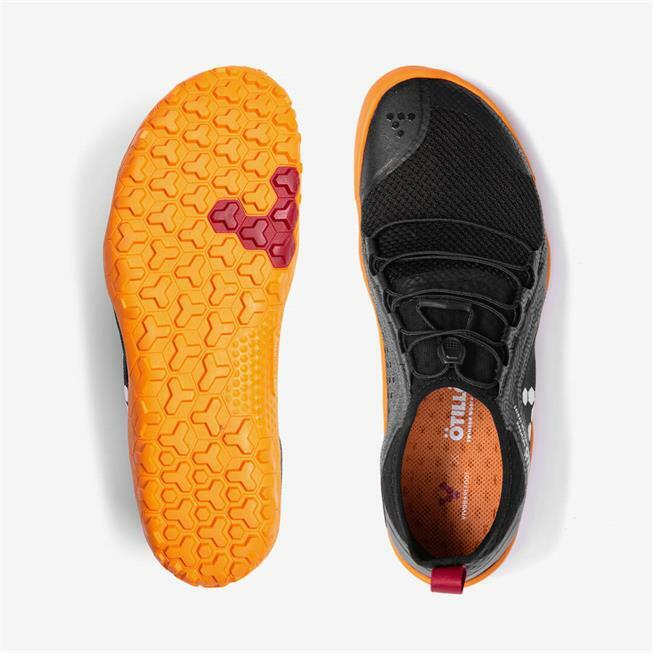 Seamlessly transition between wet and dry while keeping out grit and silt -- perfect for triathalons or any extra-sloppy trail runs. 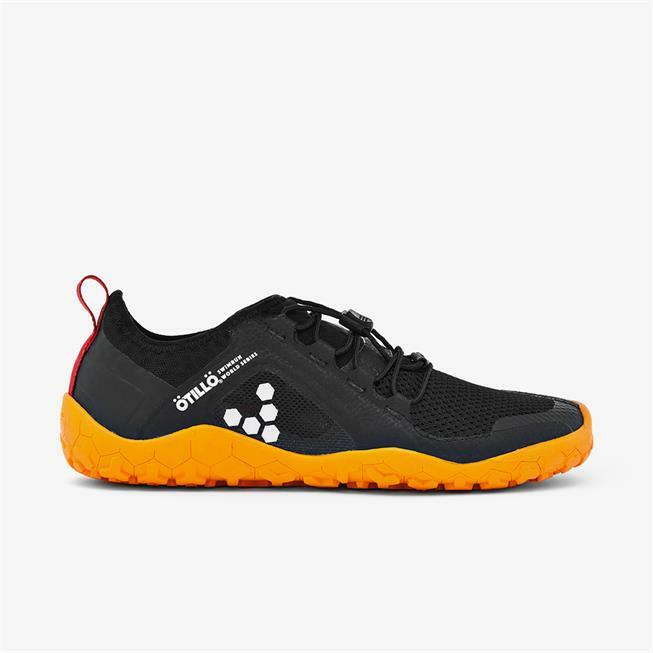 I have to wait till next summer to try the swimming part, but for walking and running around our Athens hills are these shoes just perfect. 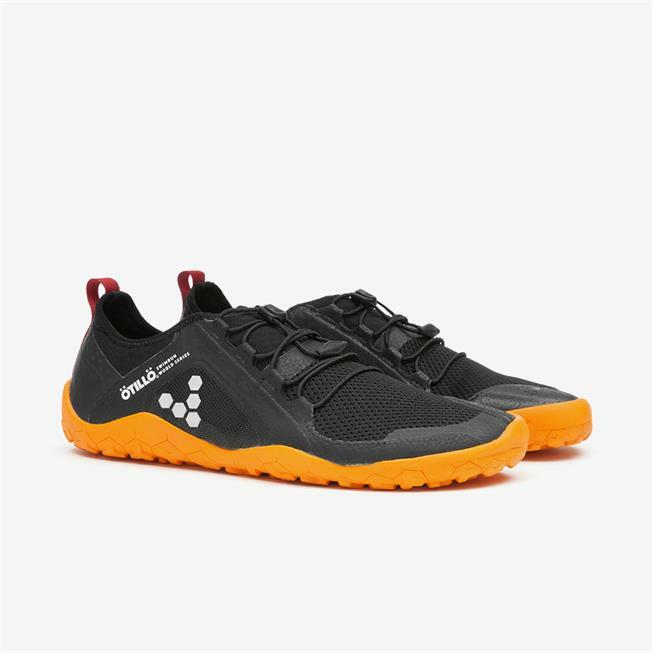 It's my first pair of barefoot shoes, so I was a bit hesitant about running without the soft sole, but it's been wonderful experience to feel the terrain! The sole is just perfect giving both enough protection and feeling. 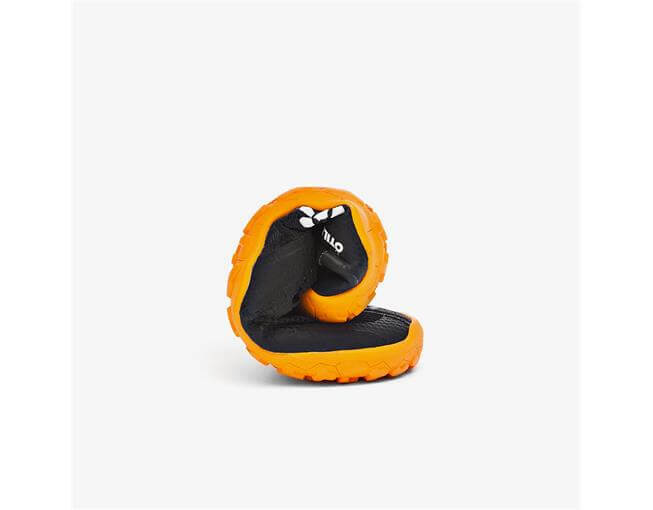 I've been actually wearing them around the city as well, since I don!t want to push my feet back to normal shoes, and I think with the black and orange the design it's pretty fine to wear them with my jeans and jacket! 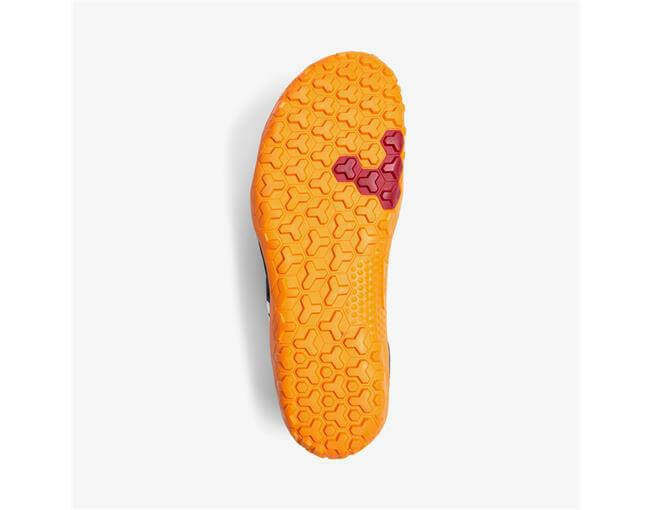 Slippery: mudy, wet, icy,.You can trust the grip quite far. 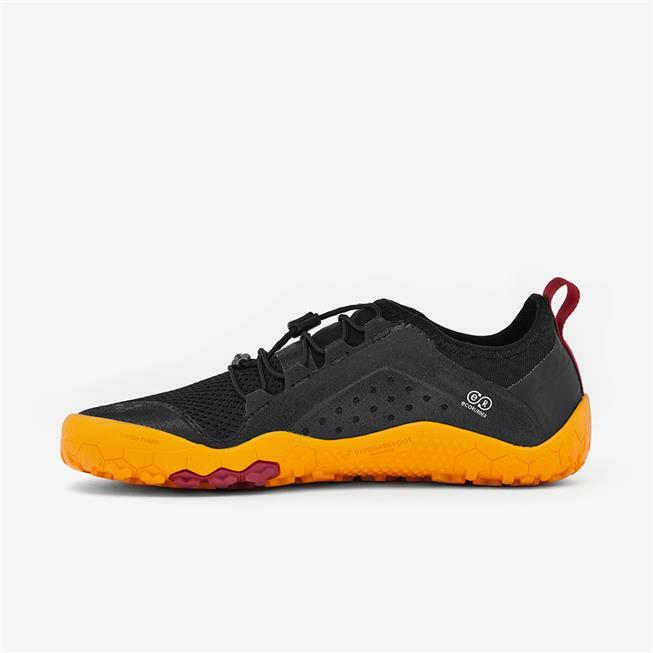 Little heavy for running.